The lowest price of Flipkart SmartBuy Wired Metal Headset With Mic ( Gun Metal In the Ear ) is at Flipkart where is it is for INR 299. This price is INR 50 lower than the other price for the product. The prices for the product change across variants. 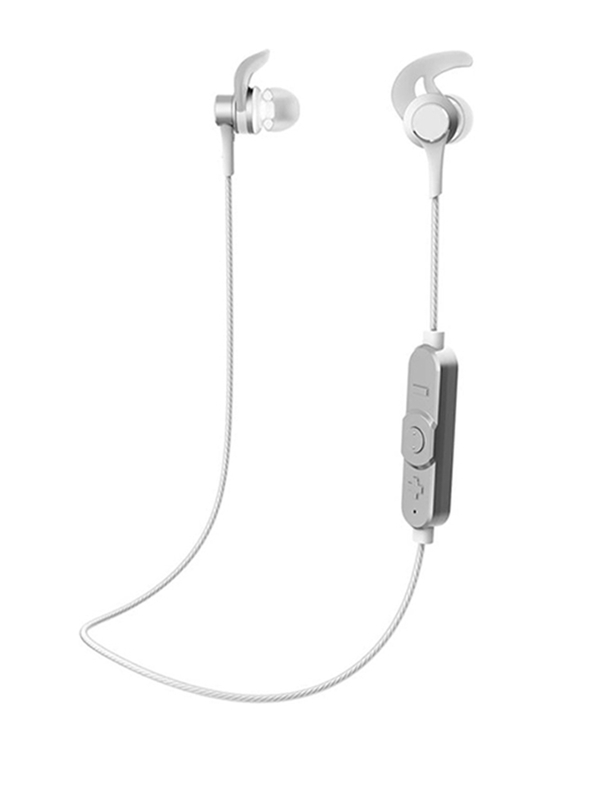 The price for Flipkart SmartBuy Wired Metal Headset With Mic ( Gun Metal In the Ear ) is valid across Bangalore, Hyderabad, Chennai, Mumbai, Delhi, Pune and Kolkata. The Flipkart SmartBuy Wired Metal Headset With Mic ( Gun Metal In the Ear ) is available at best price of INR 299 on Flipkart. Warranty Service Type For warranty claims or any product related issues please email at smartbuy@flipkart.com or call +91 80 46609211. Covered in Warranty 1) Warranty is non-transferrable, valid only in the territory of India and extended only to the first end user customer (Customer). Not Covered in Warranty 1) Warranty does not cover damage caused to the product due to improper installation by customer; normal wear and tear caused due to use of product.